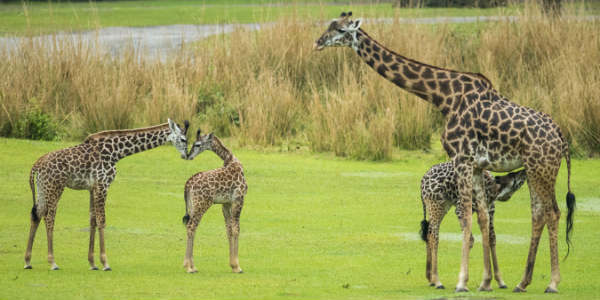 On Jan. 14, a baby Masai giraffe was born on the savanna at Disney’s Animal Kingdom, and on March 12, it was reintroduced to the Kilimanjaro Safaris savanna. Since its opening in 1998, Disney’s Animal Kingdom had pretty much been a daytime park. Announcements made at this weekend’s D23 EXPO 2015 are set to change that. 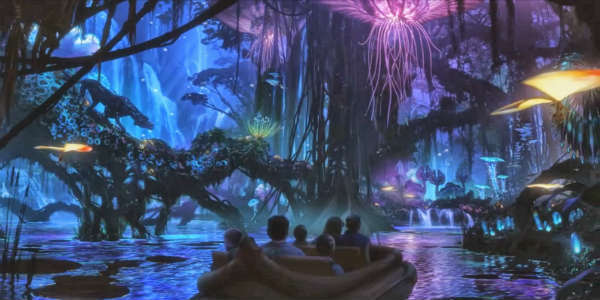 As part of the largest expansion in the park’s history, Disney’s Animal Kingdom will immerse guests into the world of Pandora, and the entire park will transform after dark with new nighttime entertainment experiences, offering guests longer days than ever before to experience this one-of-a-kind theme park. 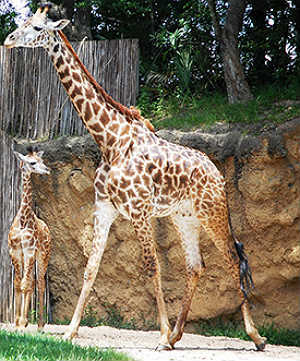 This summer, Disney’s Animal Kingdom welcomed its first Masai giraffe calf to be born at the park. The male baby has been named Mosi, by the readers of the official Disney Parks blog. He recently stepped out with his mother onto the savanna at the Kilimanjaro Safaris attraction. Isn’t he adorable?